February is here and so is the Southeastern Wildlife Expo! Everyone loves the dog dock jumping contest. February is always a great month for oyster roasts as well. If that’s not your thing, great music all around town is also a common theme. Even though it’s a short month, there is a lot going on in Charleston! Our real estate market had the 2nd busiest year ever with just under 18k transactions. We fell just short of the 2017 record, but it was really close. The median sales price is up 6.4% to an all time high of $272k. Many MLS areas were up over 10% in median sales price. 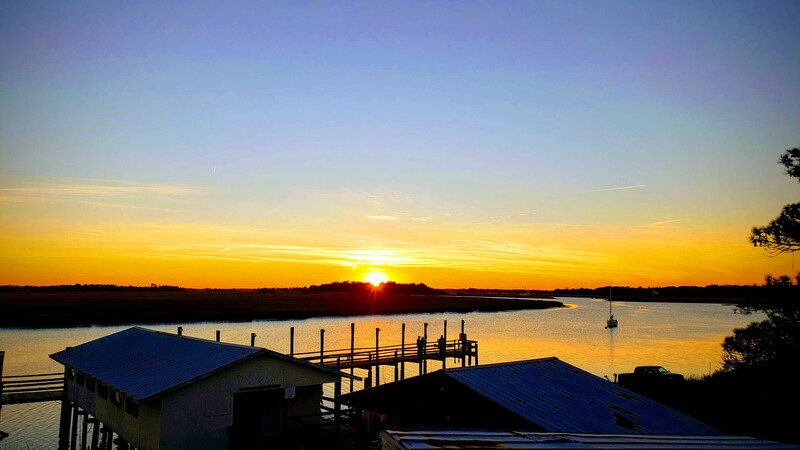 These areas included Folly Beach, Johns Island, Isle of Palms, downtown peninsula Charleston, Goose Creek, Daniel Island, and the Clements Rd area. Completion of Highway 526 is back on the table. We love questions and would be happy to prepare a free detailed home value report for any of you! Our team is committed to providing an unparalleled level of service to our clients. Please let us know how we can help you!